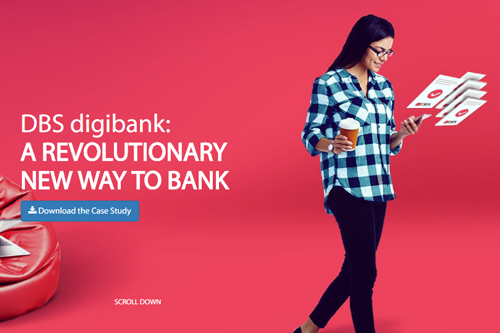 Watch this video highlighting the stories of nine digital only banks, redefining banking as we know it. 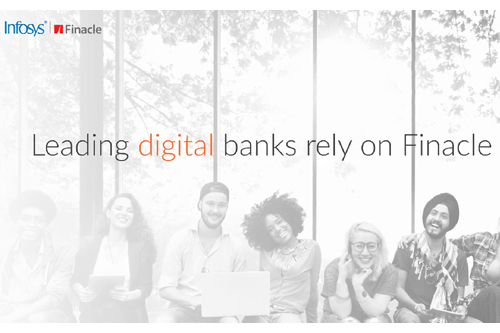 Leverage the Finacle platform to power your digital banking strategy! 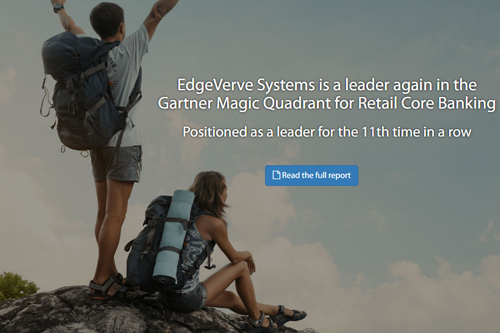 Read the latest report from Gartner, which evaluates 10 global vendor and identifies the key features of a core banking solution that can support true digitization, especially in the context of open banking. 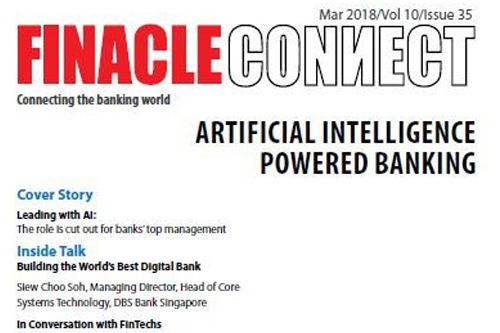 Download your copy of the Finacle Connect, centered around the theme ‘AI Powered Banking’. We’re taking you deeper into the AI landscape, giving you diverse perspective on AI technologies and use cases which can add value for significant differentiation. We hope you find it interesting and insightful. 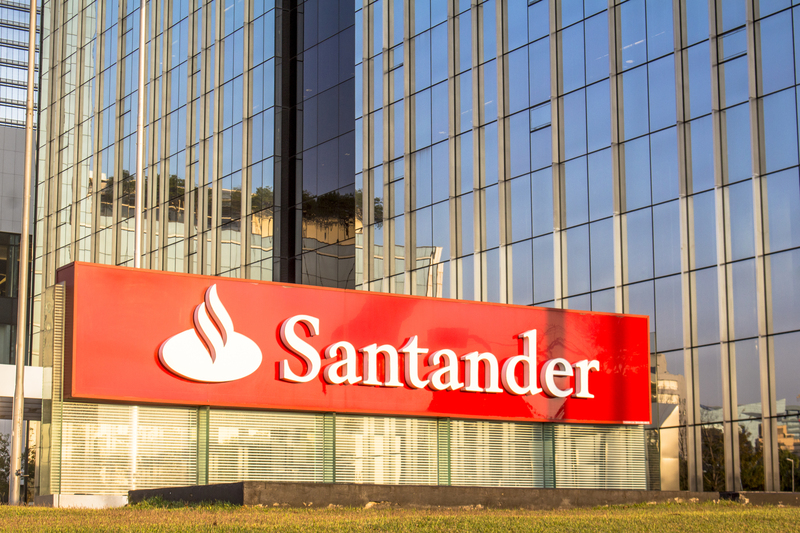 Infosys Finacle announced Santander UK’s adoption of the Finacle platform to power its global inter-bank cash management strategy, in a cloud environment. Watch this short video to know what Santander plans to achieve through this technology modernization programme. 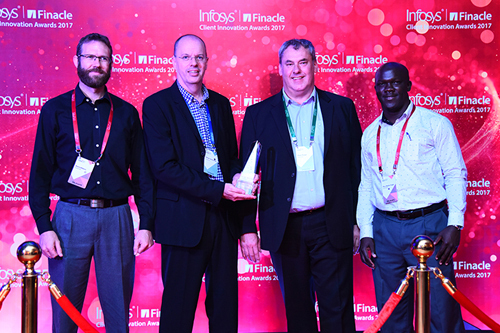 Learn about the various initiatives that won these banks accolades at the Finacle Client Innovation Awards. The awards categories include product, emerging technology, API based, channels, project management, processes and customer service. 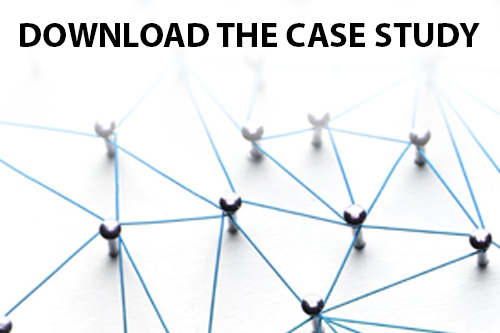 Read about the seven bank consortium that piloted trade finace automation using blockchain, and went on to win the Celent Model Bank award. Among the many benefits seen, is a 75% reduction in the Letter of Credit cycle time, brining it down to just about 2-3 days. Platforms are revolutionizing traditional business models and fast becoming a metaphor for outstanding business success. 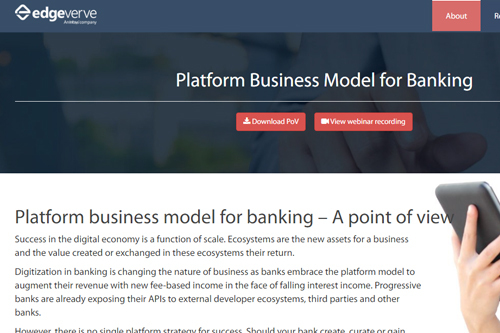 Learn how banks can disrupt themselves and accelerate transition towards a platofrm model.